Regarding the tale of my problems uploading photos and such, all is much better now. A change of location did the trick. 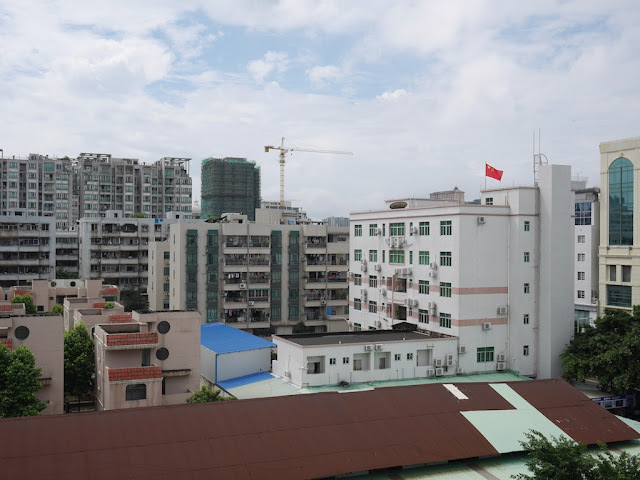 After easily connecting to the internet with a VPN, I tested things out by uploading a photo to Blogger which, like most of Google's services, is blocked in China. All went well. And I haven't had any major problems since. At least I enjoyed the view, even though you could say that some of it was blocked. 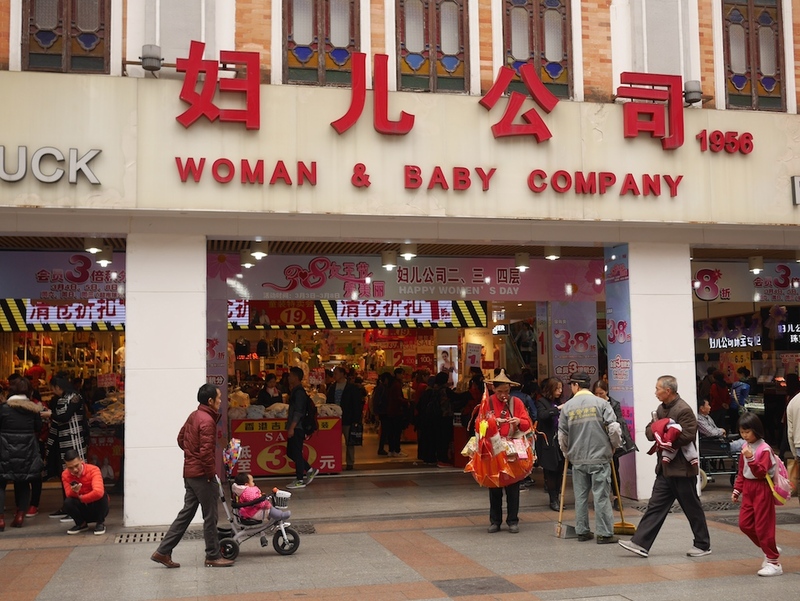 Two years ago in Zhongshan, Guangdong, I saw a sale for International Women's Day at War Ground — a military-themed clothing retailer. Last year in Jieyang, Guangdong, I saw two Women's Day sales featuring laundry detergent and dishwashing liquid. 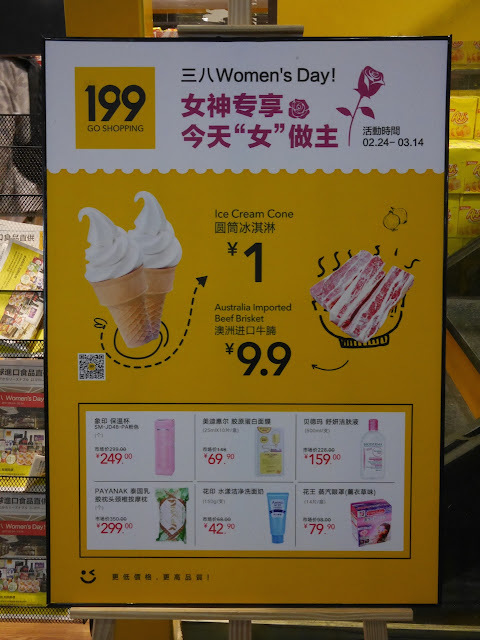 It's worth noting that organisers for March 8's "A Day Without A Woman", aimed at calling attention to the economic inequalities faced by women, has called on women to avoid shopping for the day. Some Chinese netizens are unimpressed with the commercialism of the day. "Queen's Day, Girls Day, Princess Day, whatever you call it, I think it's disgusting," said one user on Weibo. "You took a perfectly good celebration and made it into this." Prompted by the question, ‘Can you be our Burger Queen?’, most female interviewees, despite their various differences, doubted or questioned their worthiness of such a regal title. Regardless of how one feels about Burger King, the video is worth watching for the variety of perspectives captured. 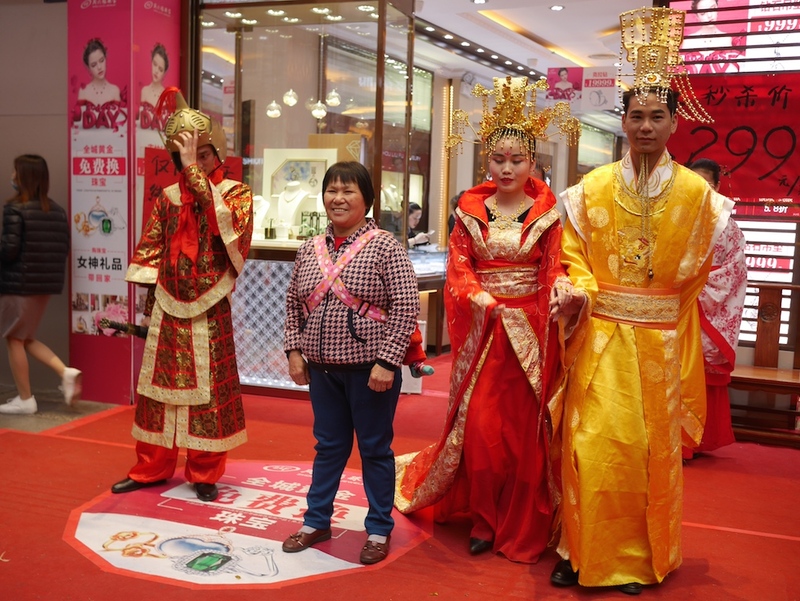 For Women's Day this year I am yet again in Guangdong province, but this time in its capital Guangzhou. And yet again, I have seen sales for the holiday, including several days ago at a grocery market specializing in imported goods. This was the only Women's Day sale I noticed that featured beef brisket. But it was similar to a number of other sales in lasting for multiple days before or after the holiday. Another common feature of other sales I noticed in Guangzhou were discounts based on the holiday's date March 8 (3-8). 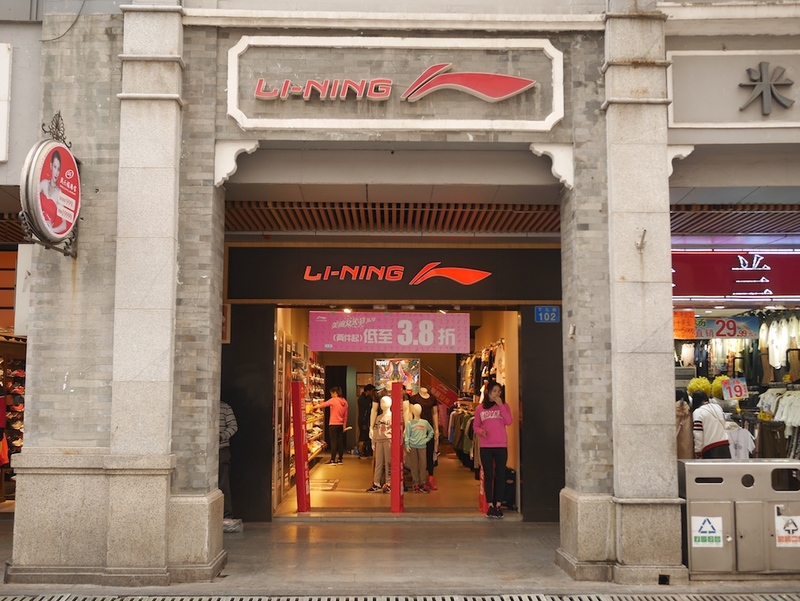 For example, sometimes prices were discounted to 38% of the original price or reduced by 38 yuan (about US $5.50). Presumably the largest number of sales occurred today. 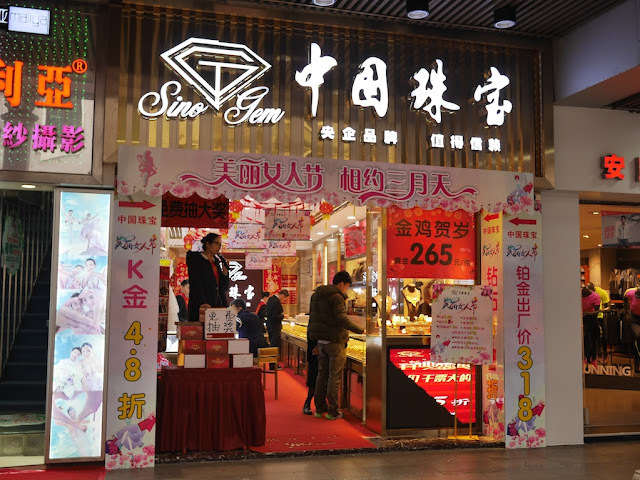 This afternoon I visited the popular Shangxiajiu Pedestrian Street, which captures one side of Guangzhou's vast range of shopping experiences. No modern luxury malls line the street, but there are plenty of stores and shoppers. Unsurprisingly, the Woman & Baby Company had a Women's Day sale. A leather goods retailer also had a holiday promotion. 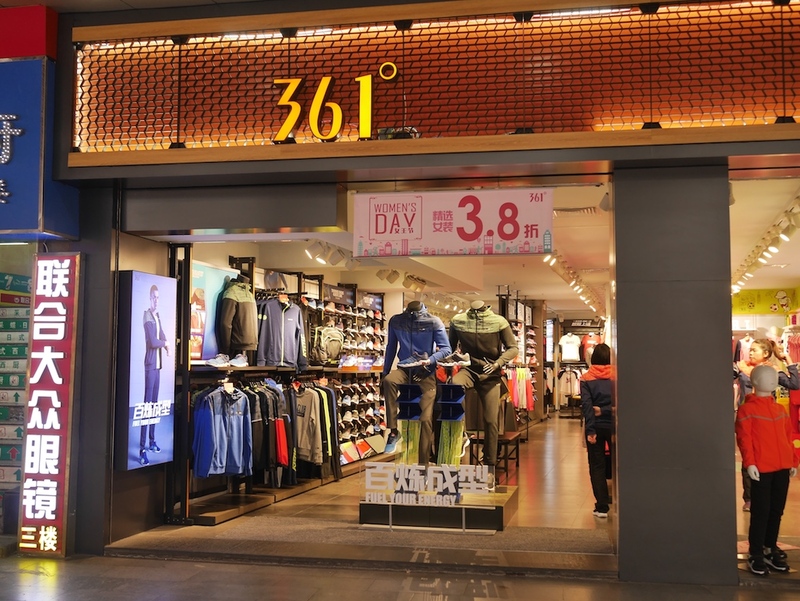 Retailers for several Chinese sportswear brands were in the holiday spirit as well, including 361 Degrees. And Li-Ning . . .
And Anta . . .
And even New Banluce . . . Some people may notice New Banluce's name and logo are remarkably similar to another sportswear brand. 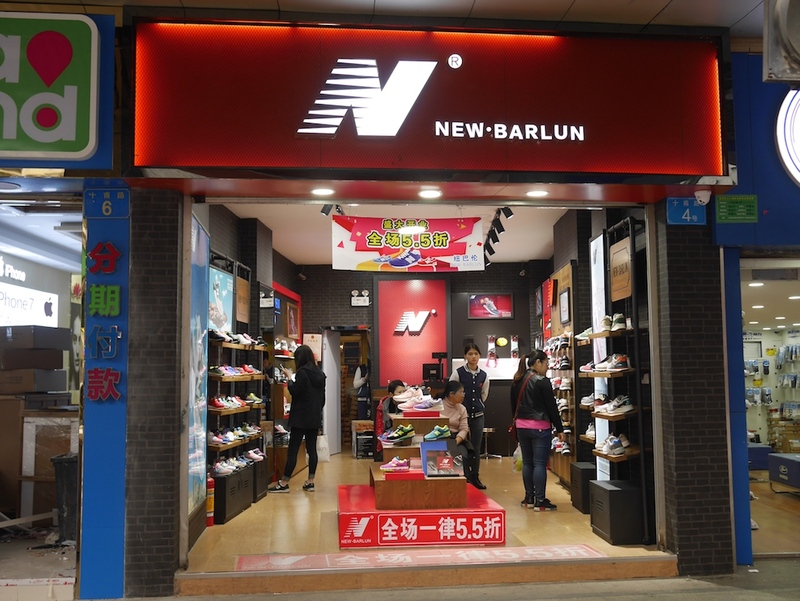 I didn't see a sale specific to the Women's Day holiday at New Barlun though. This touches on some of the challenges faced by a far more globally recognized sportswear brand, New Balance, in China. I will save that for another day. 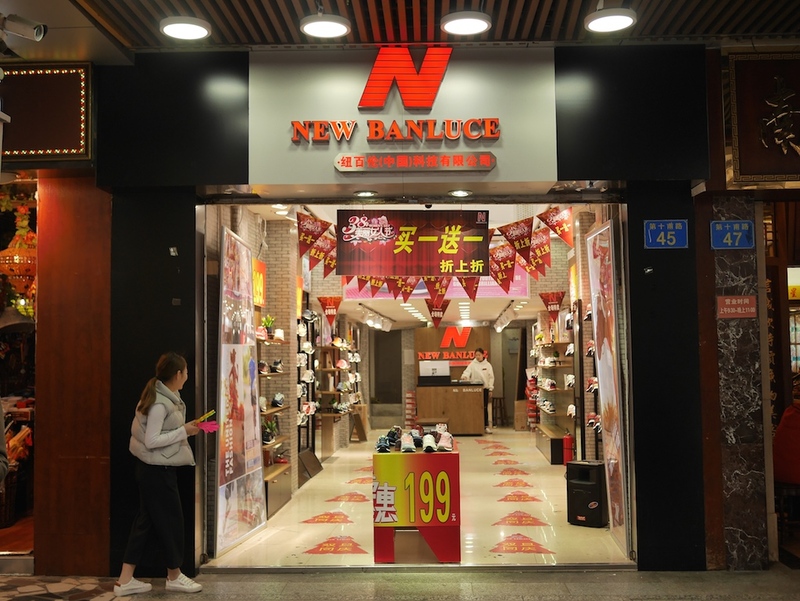 I don't think there is a New Balance store on this pedestrian street, but there are stores elsewhere in Guangzhou. Back to the Women's Day sales, Sino Gem didn't miss out. 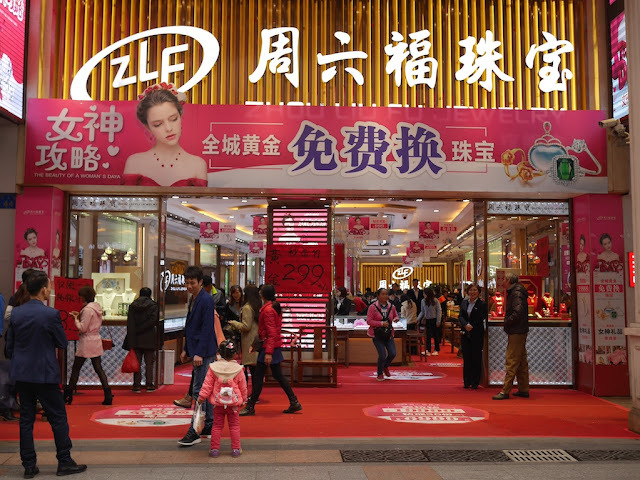 The most remarkable promotion I saw today was at one of the stores of another jewelry retailer — Zhou Liu Fu Jewelry. 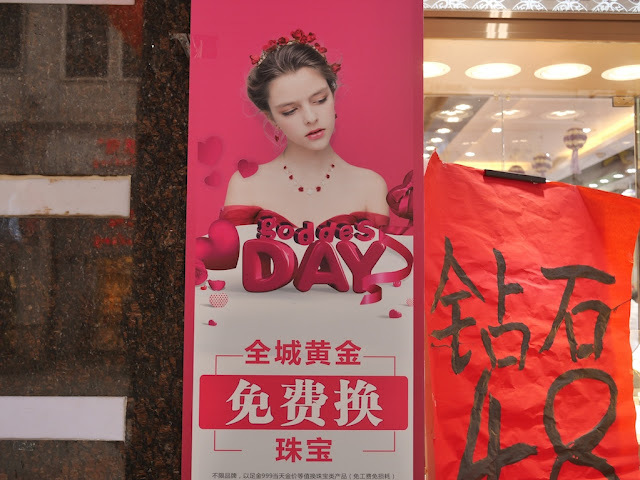 Instead of using the term "Women's Day", like some other retailers they went with another name, in this case "Goddess Day" (I'll take the liberty to fix the English spelling). Just to be sure, I confirmed with one of the employees that the sale was for Women's Day. And things didn't stop there, soon the well-dressed group took a short walk down the pedestrian street. Upon returning to the store, they graciously allowed a few people to take photos with them. I wonder if the baby on her back was excited by it all. Anyway, I can't top that promotion today. The commercialization of Women's Day hasn't reached the levels of Christmas in China, but it does seem to be growing. 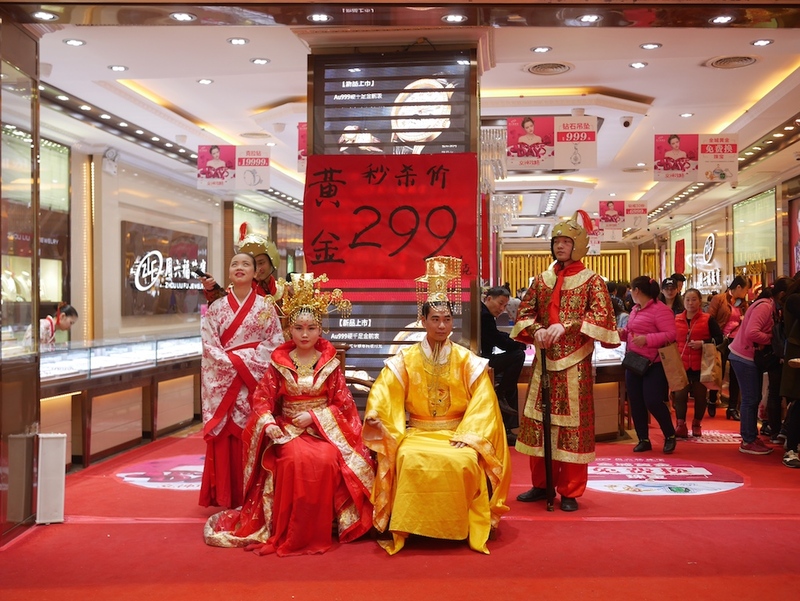 Some see the sales as a sign of women's growing economic power. 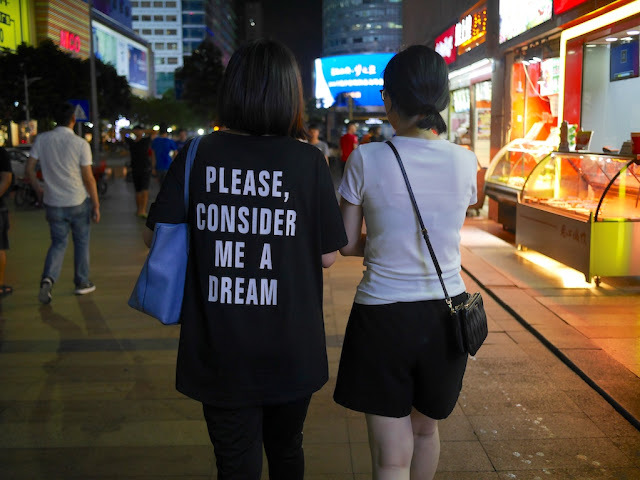 Some would like to see women in China heard more in other ways. 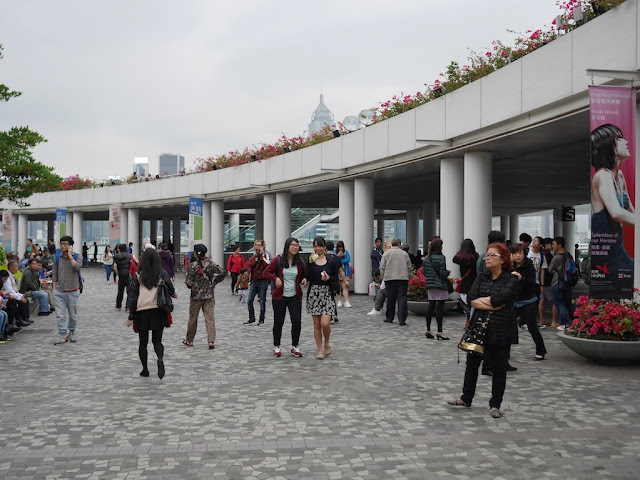 Where there was a temporary Tiananmen memorial in Hong Kong earlier this week, today the pedestrian area was back to its usual state. Nearby, also as usual, several musical groups were performing — including Poco A Poco. Positive Message x Hong Kong! 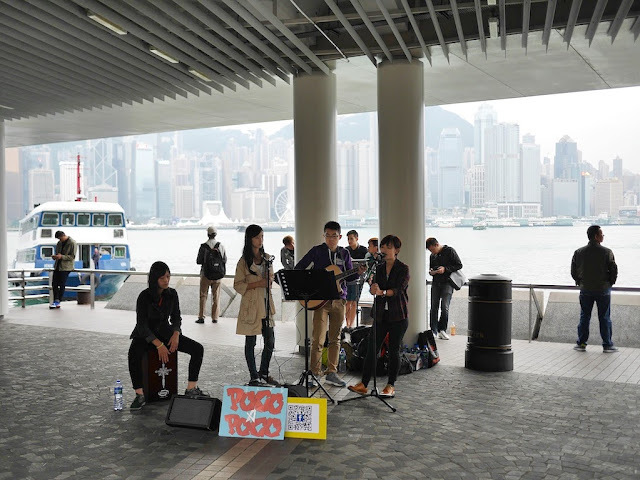 Although their goals differ from those who built the memorial, Poco A Poco's use of Facebook, popular in Hong Kong but blocked in mainland China, is also a sign of how there is less censorship and more free expression in Hong Kong than almost everywhere else in China. 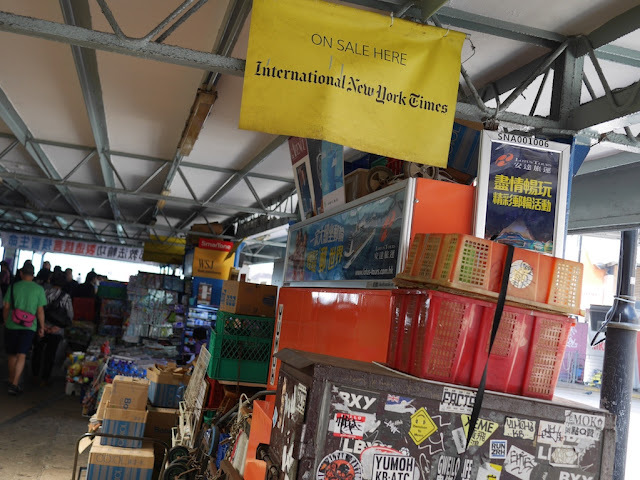 The above sign currently appears near a newsstand at the Tsim Sha Tsui Star Ferry Pier in Hong Kong. It caught my eye since since The New York Times is not easy to read in mainland China, especially since it is blocked online. Every time a new article appears on the Times’s Chinese language website, three or four copies of it appear on “mirror” sites scattered around the internet. While these mirrors, like this one of the company’s home page, are often quickly made inaccessible by censors, new ones crop up constantly, often made or sanctioned by the Times. The recent hacking attack on GitHub targeted a “mirror” of the New York Times’s Chinese-language site was not set up by the Times itself, but the strategy is the same—create a webpage that points readers in China to New York Times’ Chinese language content, and circumvents censors. For more about the situation and other methods used by the Times, read the full article by Heather Timmons on Quartz. 1. One man dreams of a salaried job. Another man never wants one again. They both live in a Japanese Internet cafe as featured in a video by MediaStorm. had never been a huge music lover. His musical taste was broad, covering Dutch-language songs, the Beatles and the Rolling Stones, with a preference for the last named. While music did not occupy an important position in his live, his taste in music had always been very fixed and his preferences stayed the same throughout decades. But as described in a Frontiers in Behavioral Neuroscience paper, with a bit of technology he "developed a sudden and distinct musical preference for Johnny Cash following deep brain stimulation". 3. Several years ago I spoke to a student in Guiyang, Guizhou, who was concerned if Google "left China" that her academic research would suffer. With most of Google's services now blocked in China, Offbeat China shares that others in China are expressing similar pragmatic concerns. 4. Finally, but definitely not least . . . 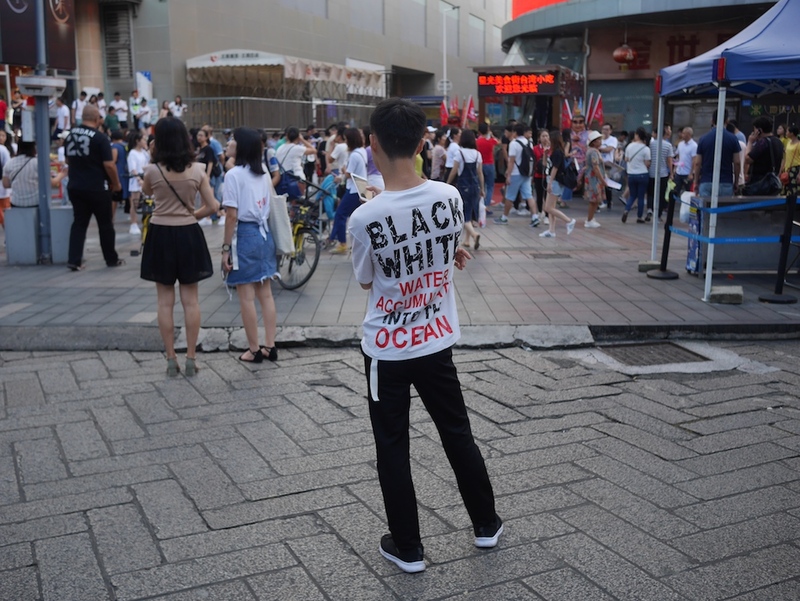 Many Hong Kongers seek a level of democracy that Beijing has indicated it won't allow, regardless of any past promises. 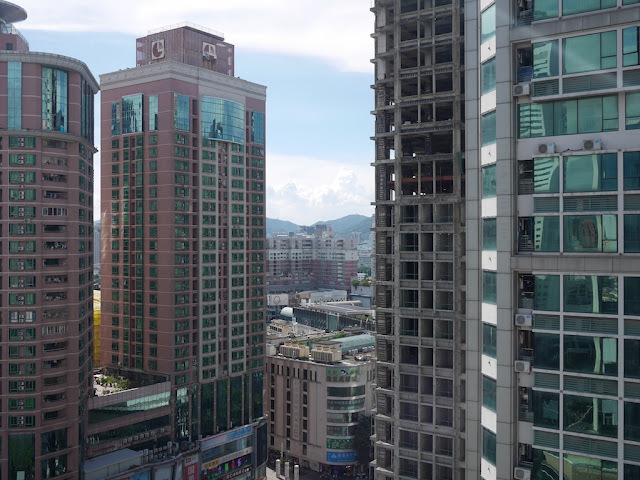 In response to plans for large-scale protests in support of more democracy, the international Big Four accounting firms decided to pay a leading role and placed public ads in Hong Kong. They basically say, "please don't protest for democracy, it could hurt business". Good to know where Ernst & Young, KPMG, Deloitte Kwan Wong Tan & Fong (Deloitte's Hong Kong unit), and PricewaterhouseCoopers stand. The authorities in China have made Google’s services largely inaccessible in recent days, a move most likely related to the government’s broad efforts to stifle discussion of the 25th anniversary of the crackdown on pro-democracy demonstrators in Tiananmen Square on June 3 and 4, 1989. In addition to Google’s search engines being blocked, the company’s products, including Gmail, Calendar and Translate, have been affected. 1. Google China's "splash page" at www.google.cn. 2. Google's map service for China at ditu.google.cn. 3. Google's translation service for China at translate.google.cn. The map and translation services were useable, but some components didn't quickly or ever load. 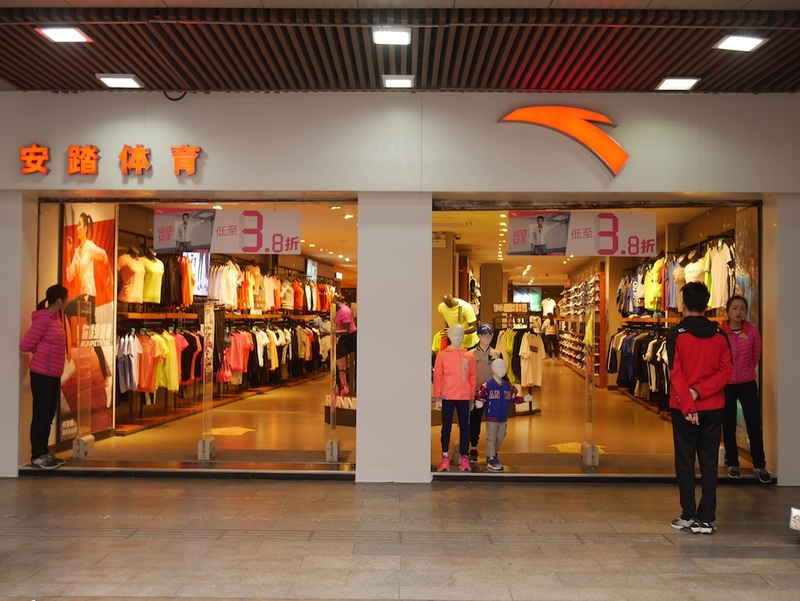 Notably, all of the above services appear to be based in mainland China. 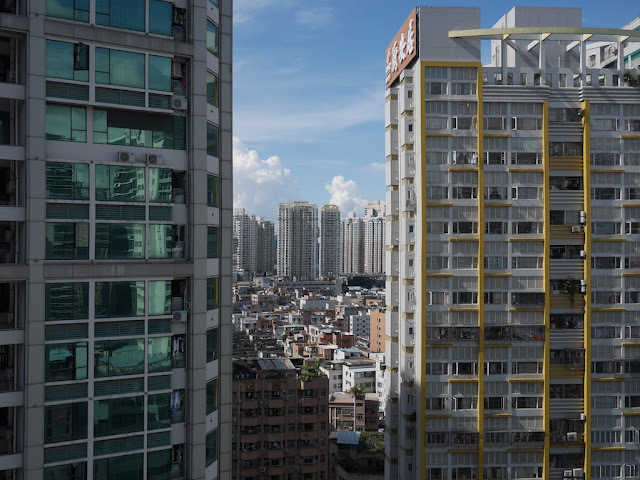 Mainland Chinese users are redirected to Google's Hong Kong servers for other services. Except for one brief initial moment, I have not been able to access Google's services based on servers outside of mainland China. Back in 2009, Google decided to remove itself from China so that it no longer needed to censor its content. But it seems that Google is quite happy that GFW does the censorship work for them. To be clear, Google has not fully removed itself from China and still has offices, employees, free lunches, etc. here. In 2010 it did stop censoring its search results per China's rules and redirected some of its services to servers in Hong Kong. I would not be surprised if Google is "quite happy" not to be censoring as it did in China before. But I doubt they would characterize the GFW as doing "the censorship work for them". Google has already made it clear it would no longer censor regardless. My guess is that Google prefers the GFW selectively blocking Google search over completely blocking it. But what would make them "quite happy" is if the GFW ceased to exist. During the course of today's testing, I noticed some curiosities that deserve further attention. If they prove noteworthy, I will share them while also moving forward with posts on other themes. Finally, as this post proves since I need to access blocked-in-China Blogger to write it, my VPN is working as usual at the moment. 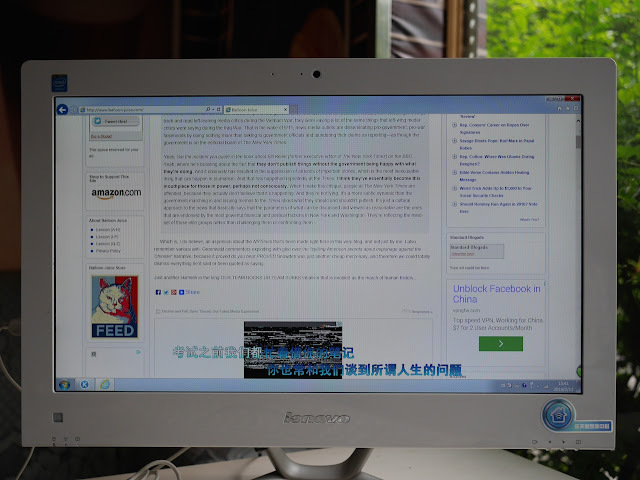 In previous years, I have documented some of the impact of China's Great Firewall, which selectively blocks or interferes with websites and services on the Internet in China. When I typically connect to the Internet, though, I use a paid-for personal virtual private network (VPN). The VPN allows me to have an online experience as if I were outside of China and not directly affected by the Great Firewall. China has at times taken efforts to block personal VPNs, but the companies providing them can offer new ways to connect. It can feel somewhat like a game of Whac-A-Mole. Recently, I stopped by a cafe in Hengyang, Hunan province, and sat at a table which had a computer with Internet access. I took advantage of the opportunity to see whether what I saw on a "local" computer presumably not using a VPN differed from what I had seen while not using a VPN on my own computer. Most seemed the same. For example, my own blog was partially blocked, likely due to it having a non-blocked domain name but being hosted on Google's Blogger, which is blocked in China. 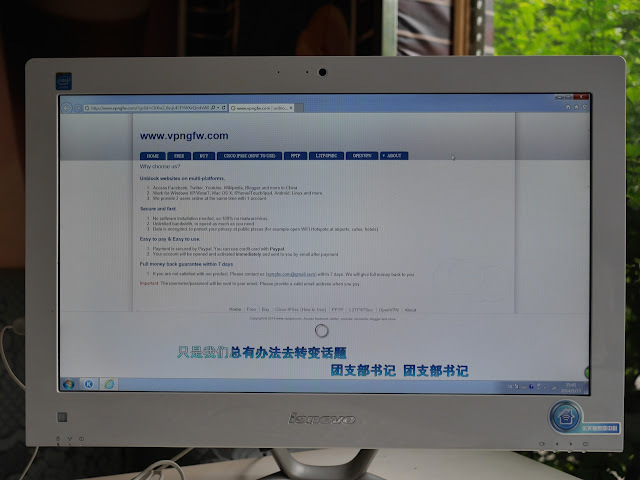 To serve as a sort of baseline, part of my quick exploration included visiting several foreign websites that I would not expect to be blocked in China. One aspect of what I saw offers an opportunity to highlight some issues regarding VPN usage in China. I checked ESPN's sports website first. After an initial pause, it loaded and based on just looking at it nothing was obviously amiss*. But one portion of the screen jumped out at me: an advertisement for a "VPN for China" from GoTrusted with the selling point of unblocking websites such as Facebook and YouTube. I clicked the ad and GoTrusted's website quickly loaded. Next, I checked two blogs offering viewpoints from different sides of the American political spectrum. One, Balloon Juice, has a more liberal perspective and was not blocked. It had an ad for another site offering VPNs, vpngfw.com. Facebook and China were again both specifically mentioned. I clicked the ad and the site loaded without any apparent problem. The other blog I visited, Hot Air, offers a more conservative perspective and loaded without any obvious problems as well. Not only did Hot Air include ads for both of the previously mentioned VPNs, but it also had other ads such as "Explore Topeka" and "Immigration Attorney". Steve Dickinson, a China-based lawyer with Harris & Moure, an international business law firm, said that companies supplying VPN products in China are technically breaking Chinese law. 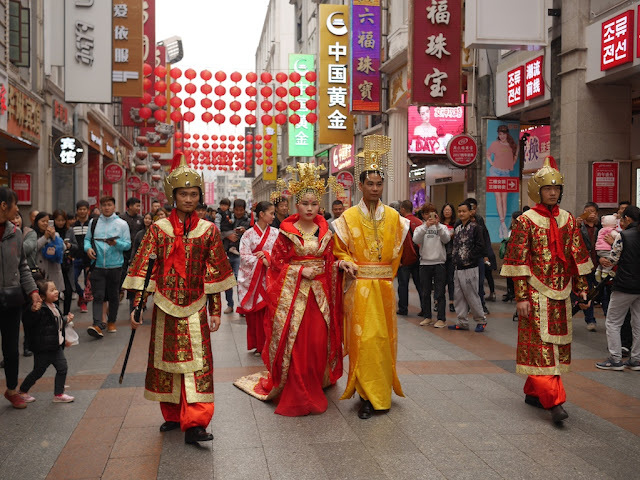 "China has no jurisdiction over such persons. As long as they do not physically enter China, there is no risk," he said in an email to CNN. ... if I were the president of one of these VPN companies, I would at least think long and hard before going to China. And if I were super paranoid, I might even want to know which countries might or might not extradite me to China. While companies use commercial VPN services routinely for secure data, foreigners, China's elite and other tech-savvy users can use personal VPNs to leap the Great Firewall to use services like Facebook. GoTrusted, the company I saw advertised on ESPN and Hot Air, lists a U.S. address in Stuart, Florida, on its "About" page and the registrant information for its domain name also has a Stuart, Florida, address. GoTrusted does not mention a Chinese partner. Vpngfw.com, the company I saw advertised on Balloon Juice and Hot Air, is a different case. Its "About" page does not provide a location and only lists an email address. The registrant information for its domain name, though, shows an address in Shanghai, China, with a street I haven't been able to locate on an online map. This raises a number of questions about the service. For example, is the "company" running vpngfw.com based in mainland China? If it is, has it registered its services with the Ministry of Industry and Information Technology as it reportedly should? If it isn't based in mainland China, where is it based and why is a Chinese address and phone number listed for the registrant of its domain name? Questions like these aren't only relevant for determining any potential legal jeopardy faced by the company. VPNs should also provide a degree of anonymity, privacy, and security through effective data encryption. I would need to know more about vpngfw.com before potentially having confidence I could trust it to meet my expectations in that regards. It is not illegal to use a VPN in China if the Virtual Private Network’s nodes and servers are outside of mainland China. The Shanghai-based lawyer we conferred with, along with our deep understanding of China’s Internet landscape, shows us that there are no laws on the books in China that prohibit any user in China from connecting to a VPN outside of mainland China. I don't know whether the relevant government authorities in China would agree. And I wouldn't tell someone they are 100% in the clear using a VPN from a company operating illegally in China. But I am personally not too worried unless signs appear that China believes it is illegal. I am not aware of anyone being arrested simply for using these VPNs. And China surely knows they are being used. So some companies are technically breaking Chinese laws by offering VPN services in China, and the users of those VPNs appear to be in the clear, at least at the moment. What about sites with ads for VPNs? If the VPN is operating legally in China, presumably there are no problems advertising it. If it isn't, I don't know, and I can think of several issues, such as the location of the servers placing the ads, which may be relevant. It would be great to hear from some lawyers and relevant authorities on this topic. Finally, if ESPN, Balloon Juice, and Hot Air felt concerned about this issue, I suspect they would point out they are not choosing the specific ads to display. The URL for all of the VPN ads began with "www.googleadservices.com". This indicates the ads were placed through Google's advertising service AdSense. Yes, Google, a company with several services blocked in China, is placing VPN ads targeting people who want to be able to access blocked-in-China websites. In other words, it is being paid to do something that could lead to more users being able to fully access its services. There is a certain beauty in that, although I'm sure the money Google earns this way is nothing compared to the additional revenue Google could generate if the Great Firewall ceased to exist. The above examples are from just three US-based English websites. 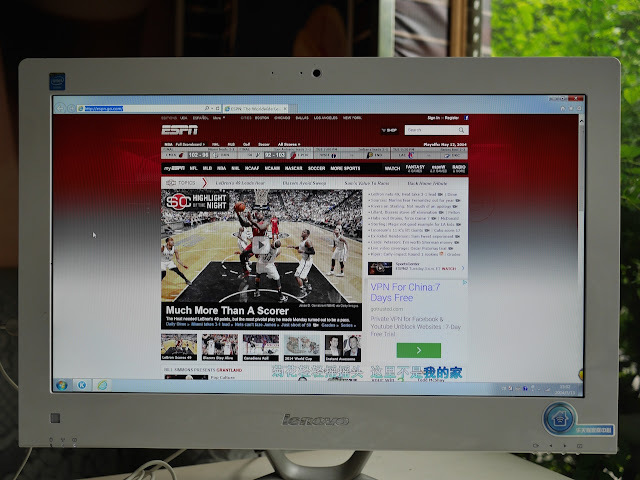 There is much more to the story of how VPNs are promoted in China. But these ads highlight the current relative "freedom" in China to use VPNs, even if they are periodically blocked and the companies running them are afoul of Chinese law. And they are another sign of how in some ways China's censorship is not as clear cut as most walls, great or not. *The Chinese words near the bottom of all of the screenshots are the lyrics to songs playing on the computer and not related to the displayed websites. The experience isn't entirely broken when the embedded tweets aren't fully rendered, and it's not very different from simply quoting a tweet. So I use them even though I realize many readers won't see them in their full glory. Writing this, though, makes me wonder if in the future I should "pull out" images from tweets so more people can easily see them, which I think is how I did it long ago. Embedded tweets are great when they fully render but ... reality and all that. While I'm taking this timeout, I'll mention a somewhat related topic: I've noticed that in some RSS readers the formatting of my blog posts does not appear as intended, especially in regards to captions for images, and odd spacings appear. I'm not sure whether it's an issue with the RSS readers, Blogger, me, or something else. Like with embedded tweets, one possible "fix" is to view the posts at the blog website. If you know of a fix from my side, though, please let me know. Anyway, if you didn't know before, hopefully now you understand a bit more. If the above has entirely confused you and you weren't aware of any problems, fear not, this post is nearly finished. But seriously, feel free to contact me if you have questions. It's possible I have answers***. 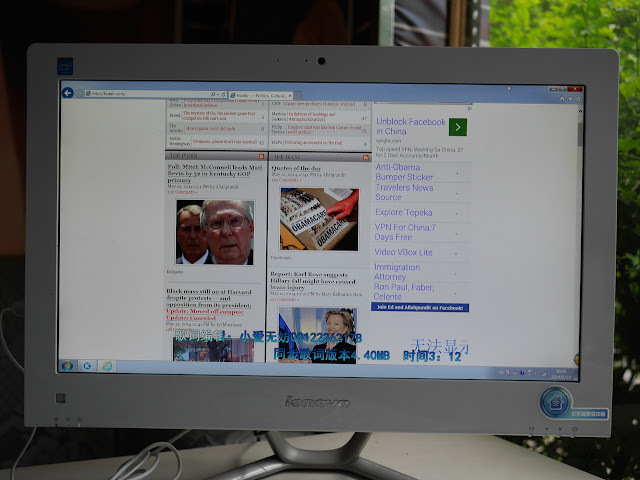 * Some RSS readers, such as NewsBlur, offer a view where embedded tweets can appear as intended. ** My blog as a whole is partially blocked in China due to being hosted on Blogger. I have not be able to post here for a few days due to significant problems in using my VPN. Without a properly functioning VPN, I am at the mercy of China's Great Firewall. This means a variety of sites are blocked, including Blogger which I use to publish this blog. For reasons I am unable to completely explain, there are occasionally periods of time when I can still reach blocked-in-China sites. If this post publishes, it means I was able to take advantage of one. This actually represents an improvement from yesterday. My VPN provider is trying to solve the problem, which at least in part appears to be the result of some crafty strategies being used by the Great Firewall, although there are other issues which also concern me. It is almost as fascinating as it is frustrating. I don't know how many others are affected by what I'm experiencing. 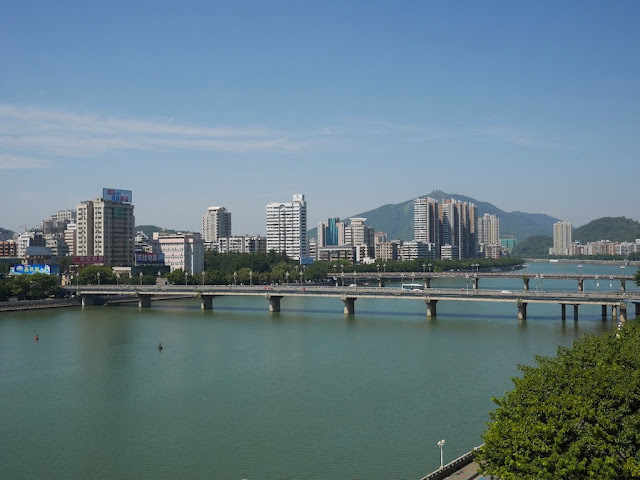 I also don't know if it is specific to me, Zhuhai, or Guangdong province. For now, I will just add that it was a year ago when I last had so many problems with the Great Firewall. Hopefully an effective solution can soon be found. Perhaps more on this topic later. Yesterday I pushed back against Caitlin Dewey's claims in the blog post "Wikipedia largely alone in defying Chinese self-censorship demands" on The Washington Times. Amongst other issues, I pointed out that the statement "Google China complies with government censorship laws and does not surface pages related to to banned topics" was not accurate. Samuel Wade at the China Digital Times points out that, while Google formally follows local censorship laws, it also quietly redirects Chinese users from Google.cn to Google.hk — which helps them avoid mainland filtering. Hmm... I'll just say that the biggest impact of redirecting users in mainland China to Google's Hong Kong site is it allows Google to legally not censor search results as required by mainland Chinese law. However, the Great Firewall selectively filters those searches. Google offers encrypted search, which would be difficult for the Great Firewall to filter, but that's often entirely blocked by the Great Firewall. I just tried the encrypted search now and was able to successfully search for a typically blocked query. However, I was soon blocked from continued use of Google. This "messy" sort of blocking is very common with Google in China. Correction: This post originally stated that Google formally complies with government censorship laws in China. While that is the company’s policy in other countries, it has not been Google’s policy in China since 2010. The post has been corrected. Google: Google has a long and complicated legacy in China, which has put it on both sides of the censorship debate. Since 2010, however, Google’s Chinese search has been based out of Hong Kong, where Chinese censorship laws don’t apply. 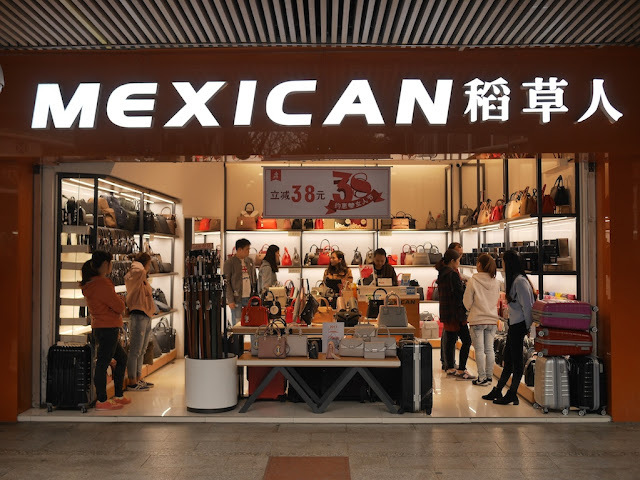 (Outside of China, the company has a policy of removing pages from search as required by law — in Germany, for instance, the site takes down pages that glorify Nazism.) In January, Google China removed a feature that told users when their results were censored. Dewey still does not mention that Wikipedia's encrypted version is currently blocked in China. This provides important context for her point that "Wikipedia offers an encrypted version of the site to help users evade the firewall" and another example of how Wikipedia is not "alone" in China. 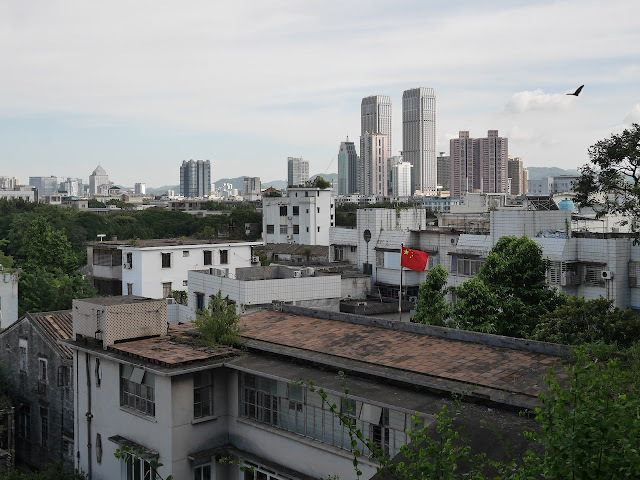 In the WorldViews blog post "Wikipedia largely alone in defying Chinese self-censorship demands", Caitlin Dewey makes several claims deserving response. Most of the sites that operate in China obey censorship rules, which ban information on politically sensitive topics such Tibet, the spiritual movement Falun Gong, and the 1989 protests and crackdown most commonly associated with Tiananmen Square. 1. Google: Google China complies with government censorship laws and does not surface pages related to to banned topics. In January, Google removed a feature that told users when their results were censored. 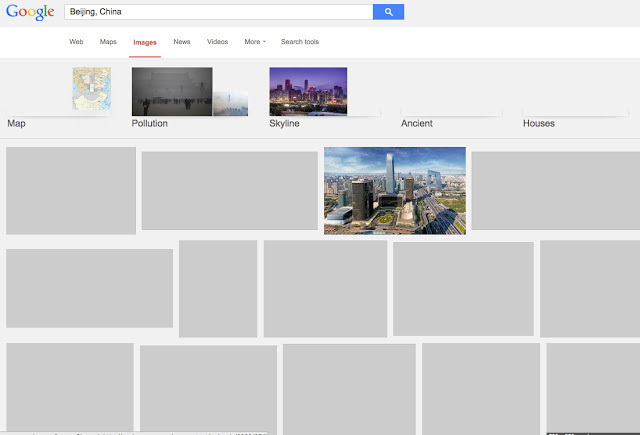 ... earlier today we stopped censoring our search services—Google Search, Google News, and Google Images—on Google.cn. Users visiting Google.cn are now being redirected to Google.com.hk, where we are offering uncensored search in simplified Chinese, specifically designed for users in mainland China and delivered via our servers in Hong Kong. As far as I can tell, this remains true today. Wikipedia doesn’t censor its content in China, regardless of language, though China’s Great Firewall automatically blocks controversial pages. Wikipedia offers an encrypted version of the site to help users evade the firewall. As Dewey notes, selected "sensitive" articles are indeed blocked in China -- similar to how Google Search is now selectively blocked by the Great Firewall. But this is not all that is blocked. Wikipedia’s entire encrypted version is now blocked in China. So yes, Wikipedia does not censor according to Chinese laws. But the same could be said of at least half of the other "top 10 American Web sites by global traffic", including Google Search. And yes, unlike Wikipedia, several of those sites which don't censor according to Chinese laws, such as Facebook, Twitter, and YouTube, are entirely blocked by China's Great Firewall. But Wikipedia does not operate normally in China and faces significant blocking despite being partially available. And it is not alone in that respect. Just ask Google. Update 2: Dewey's post has been updated again with corrections. For some brief commentary, see my more recent post here. Since I last commented here on the challenges of using a VPN to "break through" China's Great Firewall, I would say the situation has generally improved (from my perspective) but occasional problems persist. One question I had was whether any of the problems I was experiencing were specific to my location. On that note, after arriving in Shanghai I noticed a nearly identical pattern of problems to those that had creeped up during my last few days in Changsha. 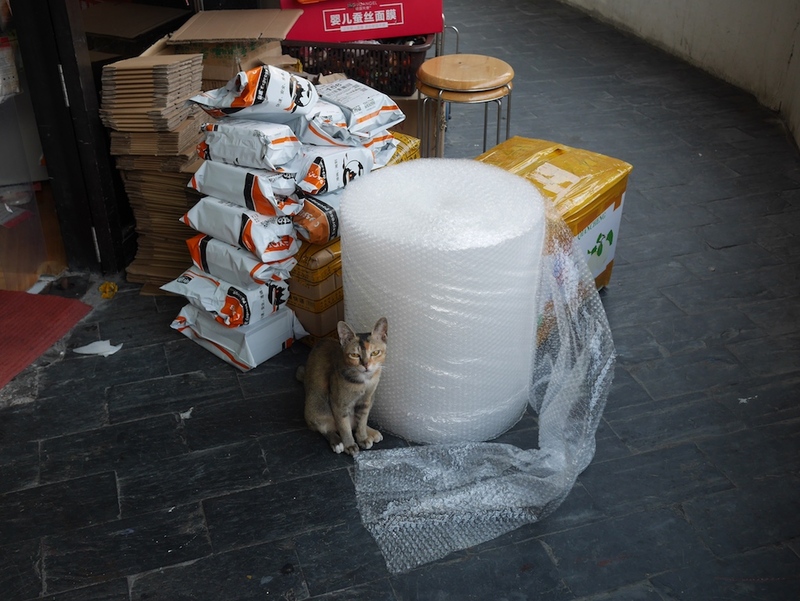 However, the situation was very different today when I went online at a cafe in Shanghai. I could not use my VPN at all. 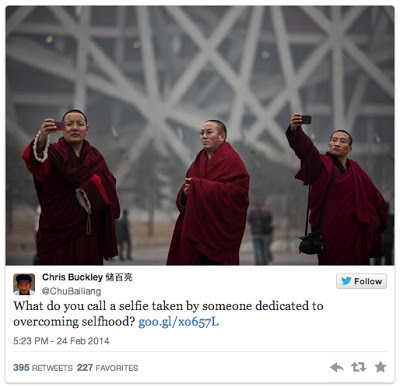 Otherwise, everything seemed "normal" (for China's censored Internet). Since my experience the past 2 days had been especially unproblematic, I wondered if this new VPN problem was somehow specific to the cafe. 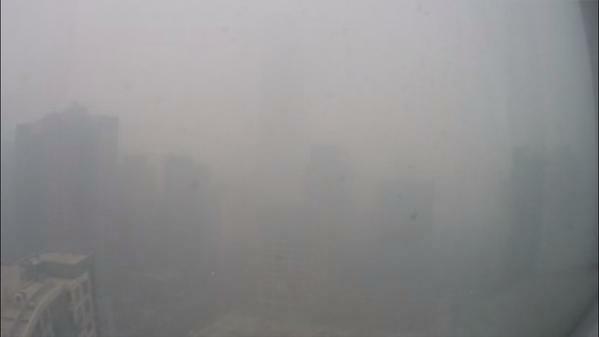 Hours later and now at another location in Shanghai, I am not having any problems. But it does not appear I should place the cafe on any sort of blacklist, which is good because I like their food. A quick look at Twitter makes it clear that others in China experienced VPN difficulties during the same time as me. So what accounts for today's changes? I've seen some speculation, but I'm not going to even try to make a guess right now. I simply share this to provide a taste of some of the challenges and uncertainty one can face when using (and relying on) a personal VPN in China.